I am a mountain guide and yoga instructor based out to Salt Lake City, UT. 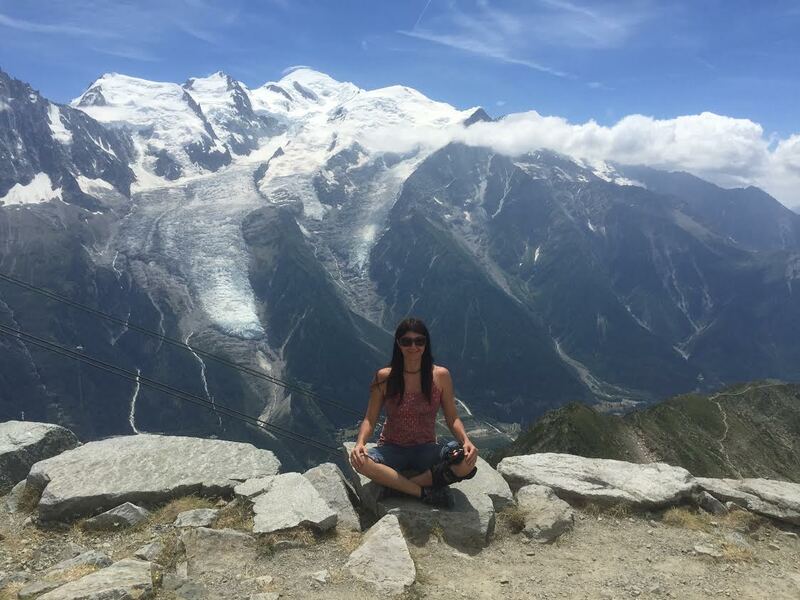 I have been guiding for 16 years and combining yoga with my mountain adventures including leading yoga and rock climbing adventures, and yoga and backcountry ski adventures. My son was born in 2013 and has brought me so much joy. I am passionate about health, yoga, mountain biking, skiing and traveling. I love gardening and growing my own food as well as foraging for wild edibles. I help guide people to higher levels of health and wellness. I strive for soulful connection from a place of openness and honesty with all people that I meet. I seek to spread love in this world and make the world a better place. I help others play more in life and connect to a deeper level of happiness. I thrive on learning how to be my best self. I create each day new from a deeply playful, curious and happy place. I aim to be the best mom, wife, friend and coach that I can by offering unconditional love, non judgement, patience and peace. I serve the highest good in others.